This post was done in partnership with Land O'Lakes. 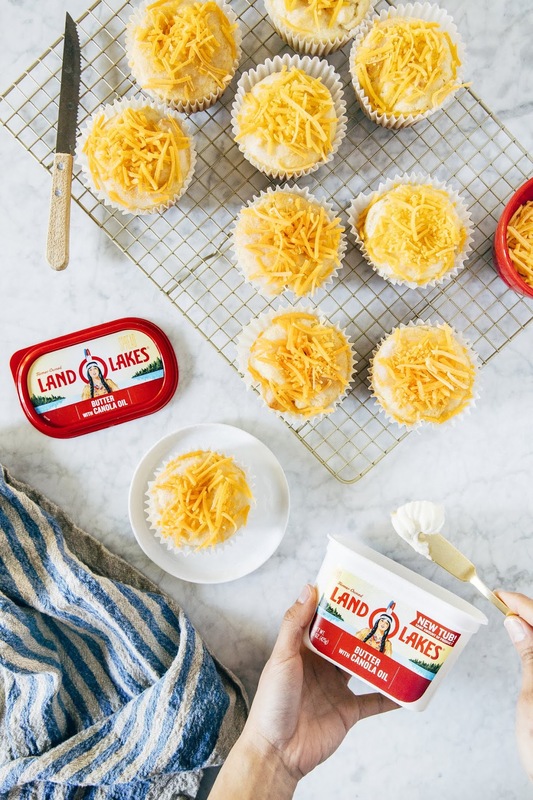 As always, all thoughts and opinions are my own, and I'm incredibly excited to work with Land O'Lakes because of their high-quality butter and dairy products. Thank you for supporting Hummingbird High and the sponsors who keep the lights on! I'm very, VERY excited to share this recipe for Filipino ensaymadas today! 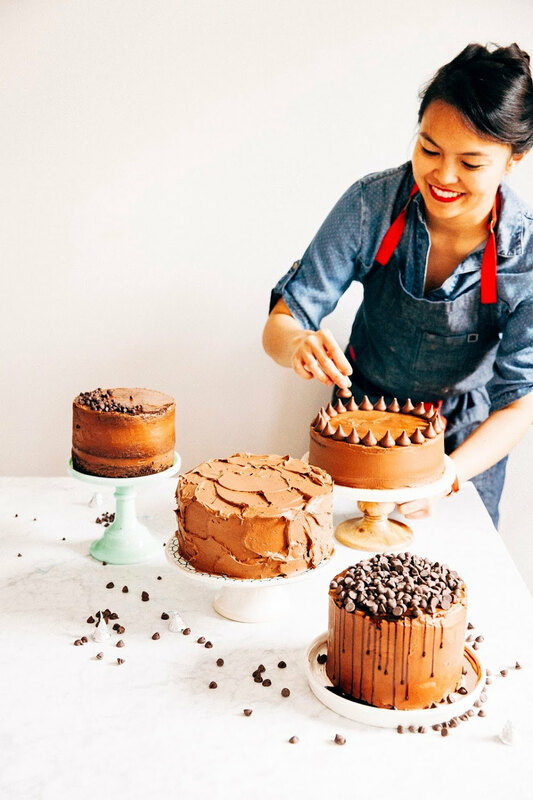 When I choose what recipes to bake and share on Hummingbird High, I usually pick the recipe because it sounded tasty and like something I'd want to eat. I'm sad to admit this, but I'm not one of those food bloggers whose recipes come from a deep and rich family history, each with a story of its own. Truth be told, I'm the first "serious" baker in my family (though my mom is a great savory cook, and my grandma made a killer leche flan). But in addition to being tasty as heck, today's recipe actually has some cultural and historical significance to me too. First of all: what are ensaymadas? They're a Filipino pastry, often eaten as breakfast or a sweet afternoon snack in the Philippines. Ensaymadas are made with brioche dough that is rolled with butter and sugar to make a small bun; each bun is then topped with more butter, sugar, and a special type of Edam cheese called queso de bola (which tastes a lot like mild cheddar cheese). Ensaymadas are actually based on ensaïmadas, a Spanish Mallorcan pastry; this is likely due to the fact that Spain colonized the Philippines for over 300 years. However, the cheese topping is a uniquely Filipino twist — many Filipino dishes often have both sweet AND savory elements, and ensaymadas are no exception. Now, why are ensaymadas a big deal for me? If you’ve been reading my blog for a while, you’ll know that I was born in Manila, the capital city of the Philippines, and lived there up until I was 9. My family then moved to the Netherlands, and then to Houston, Texas, where I attended high school before moving to Portland for college. I was very lucky to have grown up internationally; from a young age, I was exposed to many cultures and international customs that I eventually embraced as my own. But food is what keeps me tied to my Filipino heritage. Even while living in the Netherlands, the US, and England (my parents moved to London after I graduated from high school; I spent many of my college breaks and summers there), my mom made sure to cook Filipino food on an almost nightly basis. I was also lucky to live in both San Francisco and New York, both of which have large Filipino communities. While there, I frequently dragged Erlend to hole-in-the-wall restaurants in Daly City and Woodside, just so I could have a taste of Filipino classics like adobo, crispy pata, and more. And as the years have gone by, I've also found myself trying to recreate my mom's recipes and many Filipino dishes at home too. While nothing can really compare to my mom's cooking, I've found a lot of success in incorporating Filipino flavors like ube in desserts (see: this babka, these cinnamon rolls, and this layer cake) and baking traditional Filipino sweets like leche flan and giving the recipe my own twist to match my personal tastes. These ensaymadas are one such example. This recipe is actually adapted from I Am A Filipino, and is based on a traditional Filipino ensaymada recipe that uses shortening to enrich the dough. I've tried making ensaymada dough with butter before — while delicious, the butter version doesn't have the classic ensaymada flavor I remember from the Filipino bakeries of my childhood. This was disappointing since I usually avoid using shortening in my baking; I just don’t think it’s as delicious as using butter. Unfortunately, the shortening really is a MUST to capture that authentic ensaymada taste. But I did find another way to rein the recipe in. Ensaymada recipes traditionally have a frosting recipe that you then use as both a filling and topping for the dough. Nicole and Melvin’s recipe instructs you to use a stick butter for their recipe; instead, I used Land O Lakes® Butter with Canola Oil. This product is MUCH easier to spread than stick butter, whipping into the perfect texture straight from the fridge. The canola oil also helps cut down on the richness of the overall recipe, making what I consider to be the ideal ensaymada: rich but light, sweet with a little bit of salt from the cheese, and really freakin’ delicious. Enjoy! To make these ensaymadas, you’ll need two jumbo muffin pans and baking cup liners to fit. 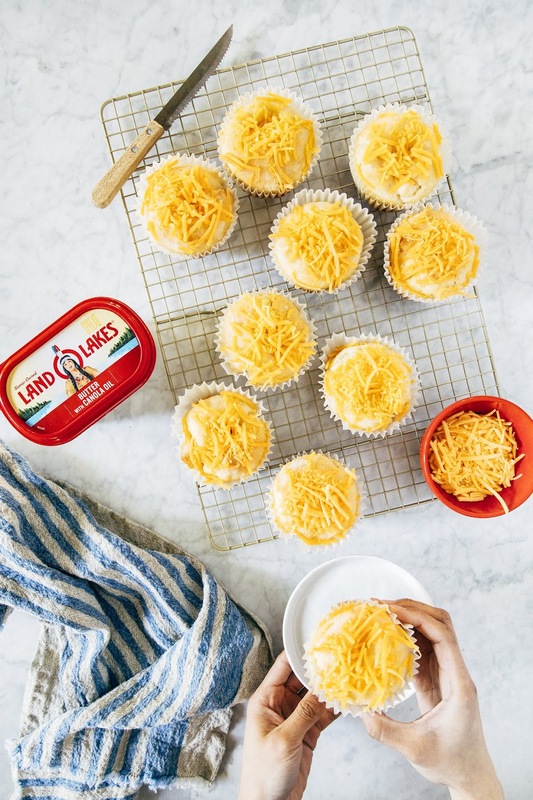 In a pinch, you can substitute with a regular muffin pan, but you’ll need to portion out the dough to 1.5 ounces (as opposed to 3 ounces each), and scale down the frosting and cheese needed for each bun accordingly. If you go this route, you’ll end up with 20 smaller buns. I mentioned this earlier in the post, but traditionally, Filipino ensaymadas are topped with queso de bola cheese, a type of Edam cheese. 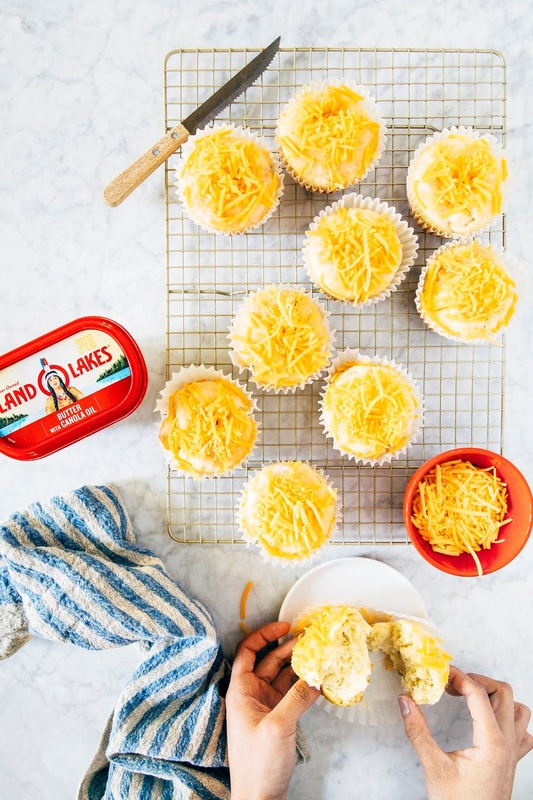 I wasn’t able to find any in Portland; I ended up substituting it with a mild cheddar cheese (buy the kind that comes pre-grated, to save you time in the kitchen), but I’ve also seen other recipes that use a mild parmesan cheese. Because I hate waiting for dough to rise, I stuck my dough in the fridge to let it rise overnight as I slept. It was ready for me to shape the next morning. You can expedite this recipe and make it all in one day too — after making the dough, let rise at room temperature for 1 to 2 hours, or until doubled in size. Proceed with the recipe’s instructions for shaping the buns and letting rise a second time before baking. Some of you will notice that these buns are cooked at a lower-than-usual oven temperature for bread recipes — this is not a mistake, but instead how traditional ensaymada recipes roll (haha, see what I did there?). Because the temperature is on the lower side, the buns won’t brown or crust like bread traditionally does in the oven. It can be hard to tell when the ensaymadas are done. Look for a very lightly browned top that’s still very soft and squishy; if you have a food thermometer, the inside of the center of one of the buns should be around 200°F. Place 2 tablespoons active dry yeast and 2 tablespoons of the granulated sugar in the bowl of a stand mixer fitted with a dough hook. Pour 3/4 cup warm whole milk over the yeast and sugar. Gently whisk to combine and let sit for 10 minutes, until foamy. In a medium bowl, whisk together the remaining granulated sugar, 3 1/3 cups all-purpose flour, and 1 teaspoon kosher salt. Gradually add to the yeast mixture, kneading on medium-low until shaggy lumps form, about 1 to 2 minutes. Use a rubber spatula to scrape down the bottom and sides of the bowl as needed. Reduce the mixer to low and add 3 large egg yolks, one at a time, only adding the next egg yolk when the previous one is incorporated. Add 1/2 cup vegetable shortening, one to two pieces at a time, only adding the next pieces when the previous ones have incorporated, scraping down the bottom and sides of the bowl as needed. Once all the shortening has been added, increase the mixer to medium and knead until smooth and elastic, about 5 minutes. Carefully tip the dough out onto a lightly floured counter — the dough will be delicate and slightly sticky. Lightly spray the mixer bowl with cooking spray and place the dough back in the bowl. Cover with plastic wrap and refrigerate overnight, until doubled in size. Day 2: Make the Filling, Shape, and Bake the Buns! First, make the frosting: combine 1/2 cup Land O Lakes® Butter with Canola Oil and 1/2 cup granulated sugar in a medium bowl. Use a handheld electric mixer to beat until the sugar is dissolved and the filling is creamy, about 3 minutes. Next, shape the buns: line the cavities of two jumbo muffin pans with baking cup liners and set side (note that this recipe only makes 10 buns, so you'll only need to line 10 cavities — see baker's notes for more info and substitutions). Remove the dough from the refrigerator and discard the plastic wrap. Tip the dough out onto a floured counter. Use a bench scraper to divide the dough into 10 equal pieces, about 3 ounces each. Use a rolling pin to roll each piece into a flat rectangle about 3 inches wide, 5 inches long, and 1/4-inch thick. Use an offset spatula to spread each rectangle with 1 teaspoon of the filling. Starting at the short side, roll each rectangle similar to how you would roll a cinnamon roll bun. You'll end up with a short log. Take one of the ends of the log and roll it inward itself to shape the log into a small spiral (it won't be a very big spiral — it'll look a little like a fat snail shell). Pinch the ends to seal the spiral. 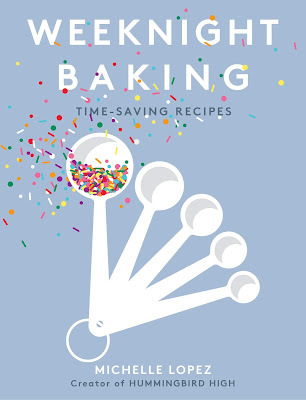 Place each spiral in its own baking cup. Cover loosely with plastic wrap and let rise in a warm place until doubled in size, about 30 minutes to 1 hour. While the buns are rising, center a rack in the oven and preheat to 300 (F). Once the buns have doubled, spread another 1 teaspoon of filling on top of each bun. Bake for 25 to 30 minutes, or until the tops are lightly golden brown. Cool on a wire rack for 15 minutes, or until the ensaymada have cooled enough to handle but are still warm. 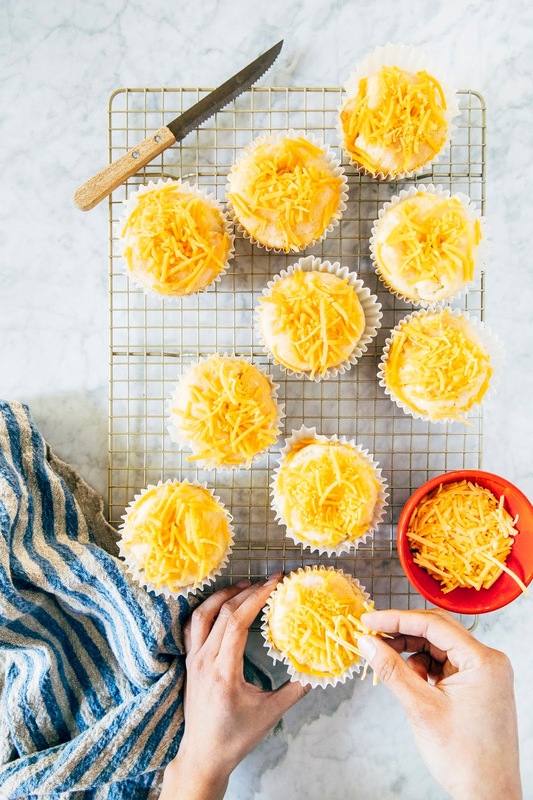 Spead each bun with a final 1 teaspoon of filling on top of each bun, and immediately sprinkle with grated cheddar cheese, about 1 tablespoon each. Serve warm; the buns are best the day they are made, but you can reheat leftovers in the microwave for 15 to 20 seconds to warm before eating.